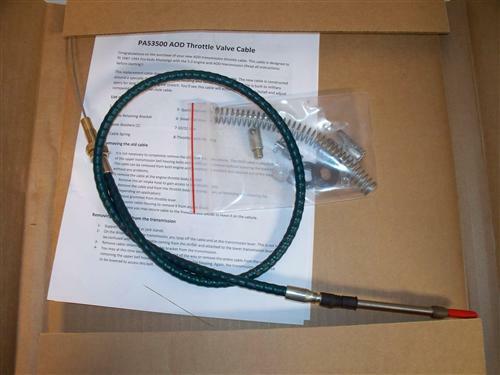 Replace your worn out AOD throttle valve cable with this re-designed heavy duty TV cable from Performance Automatic! 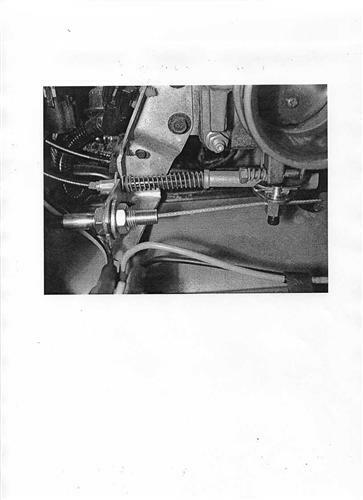 Replace your stretched out or broken 1986-1993 Mustang 5.0 throttle valve cable with this high quality replacement! Typical causes of cable failure include stretching and breaking. A stretched out or damaged TV cable will cause shifting problems and probable transmission failure. This is a direct replacement for the Ford original TV Cable on, but has been re-designed for easier installation and adjustment! 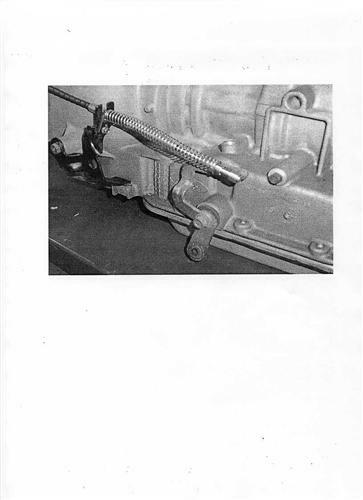 The cable features a heavy duty casing to withstand heat and stretching over the factory cable. The fully adjustable design lets you dial in the cable exactly where you need it! 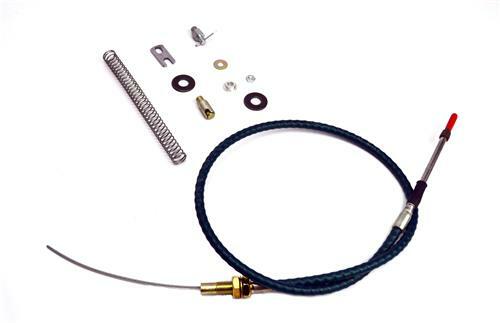 Replace your worn out kick down cable with this high quality replacement from Performance Automatic! 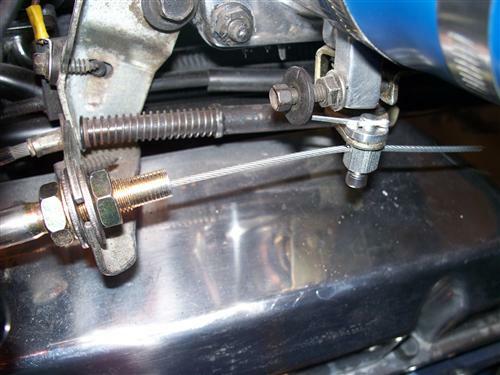 Rid the plastic bushing plague in your 1987-93 AOD equipped Fox Body Mustang with a Performance Automatic aftermarket throttle cable. It features a heavy duty casing, it is fully adjustable, and was designed by Performance Automatic for the AOD to be a direct upgrade for your factory cable. Everything needed for installation is in the box.